If you are a mother seeking to establish paternity in order to gain child support to ensure your child's needs are met, we can assist you with this process. 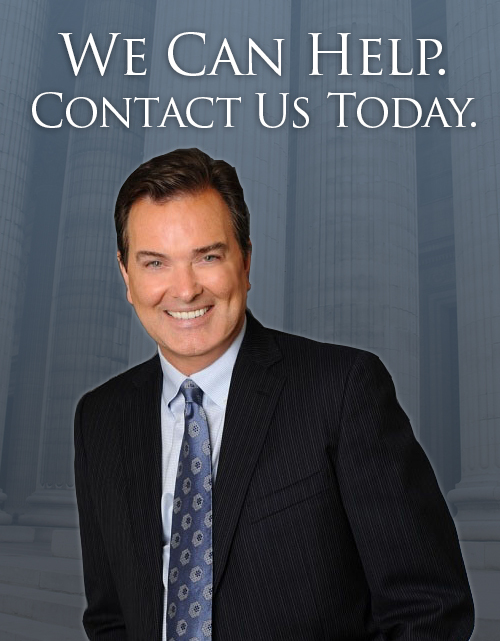 If you are a father seeking to confirm your status as the biological father of your child in order to secure visitation rights or a custody agreement, our firm can help you to stay a part of your child's life. Once parentage has been determined, the issues of child support and custody normally follow the same paths taken in a dissolution with children. If you need to help with these reasons or any others, please contact us for a initial case evaluation.